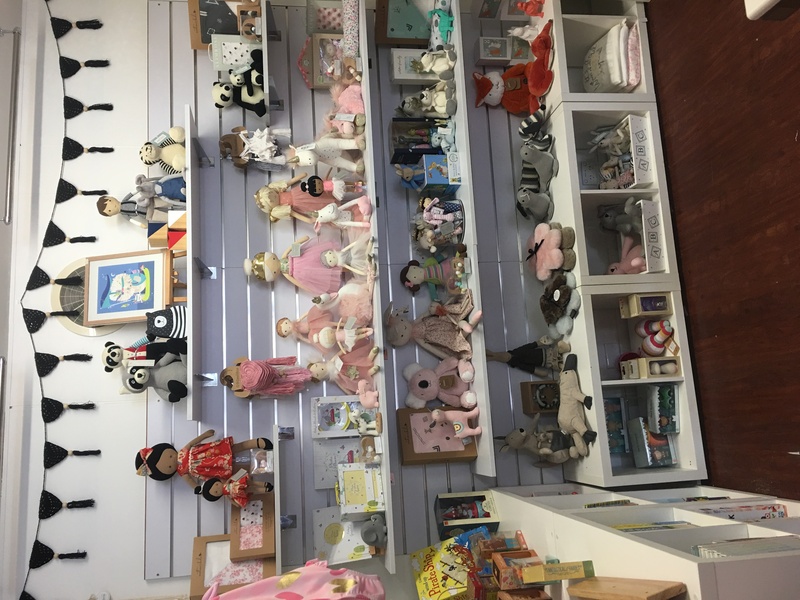 Little Wren Designs carries an extensive array of baby gifts plus baby and children’s wear. Additionally, ladies handbags, wallets and jewellery can be found. 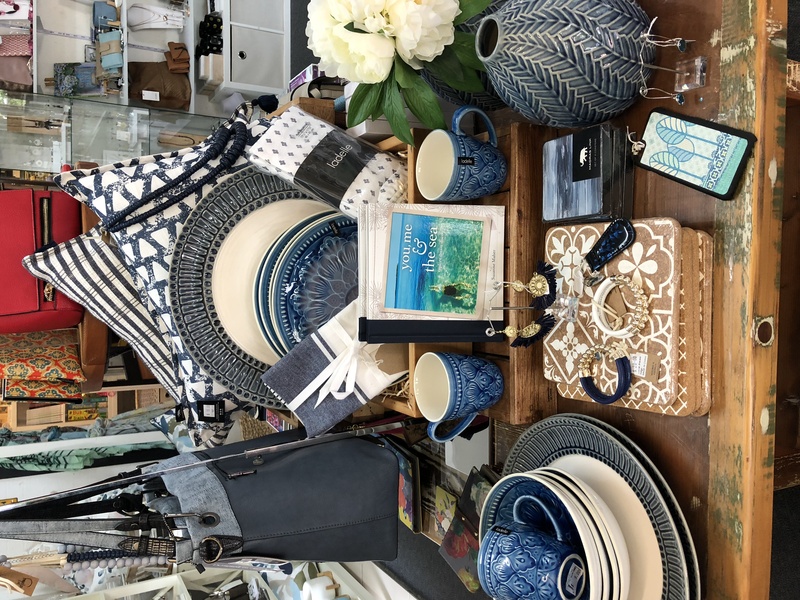 A range of stylish homewares including luxurious candles, cushions, kitchenware and curio’s adds to the mix.